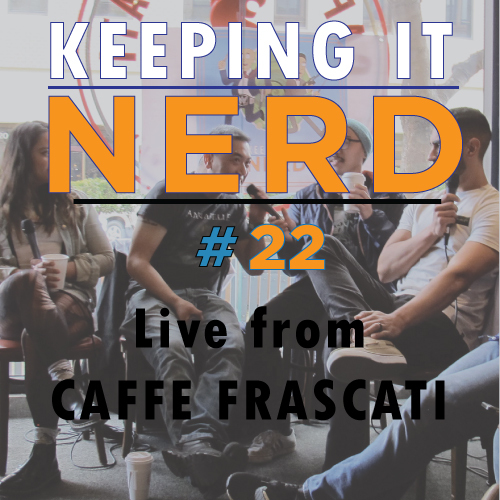 Over the weekend, on Sat, April 7, during Silicon Valley Comic Con in San Jose, I was invited to speak on a live podcast panel for Keeping It Nerd around the corner at Caffe Frascati, along with fellow guests… writer and performer, Lauren Garcia, comic book artist, Glen Canlas, and fitness trainer & cosplayer, Saul Cervantes. Hosted by Vince Mostajo and Anthony Rivera, it was a fun-filled hour chit-chat about #NerdCulture and a game round of SuperFight (“a game of absurd arguments”). I could hang with these guys forever geek-style! 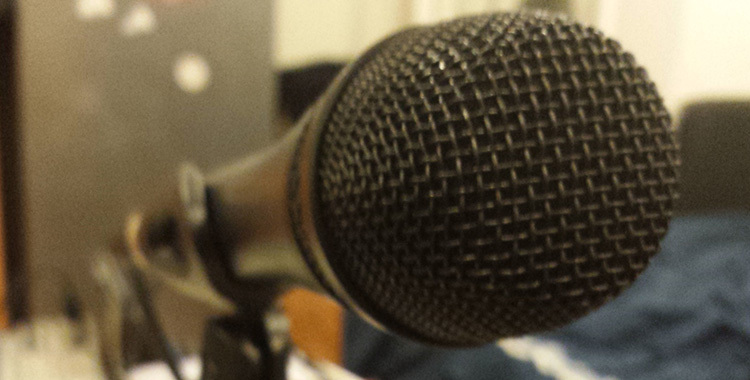 Click image below, and give it a listen on the Keeping It Nerd podcast on ITunes. Enjoy!